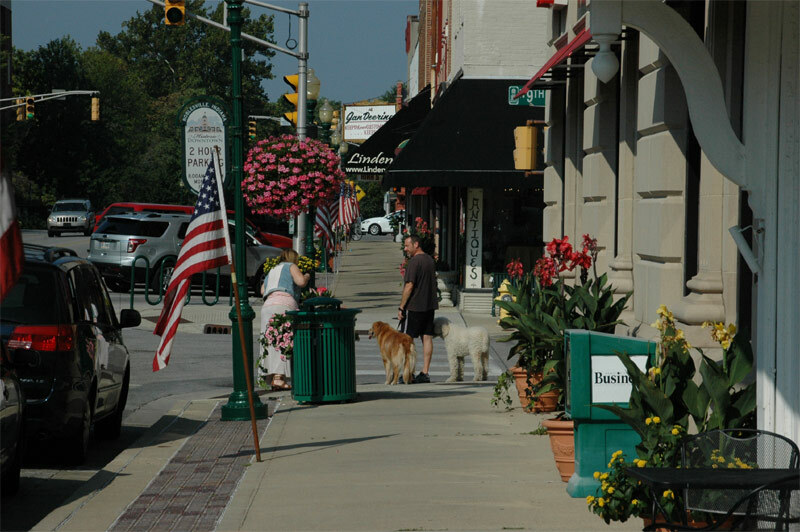 Read what some of your friends and neighbors in Noblesville had to say about Cy Cadwalader and 3C Plumbing. “I initially called to have the springs seals replaced in my bathtub for a drip, after he left, it was not working properly, but he did come back and fix it properly the second time and all is good now. I would recommend them to others as their prices are extremely reasonably fair and very prompt service time. He did a great job in completing the repair in a timely manner. Thanks Cy!! We really appreciate the work you did!!? “Very economical as compare to the other…in line with what I expected price wise.